Kyle Mais has worked at several renowned properties on the island. He was general manager at Strawberry Hill Hotel for three years. He is a world traveller, an interesting conversationalist and has a keen eye for detail. He enjoys playing golf and scuba diving when not at the hotel. 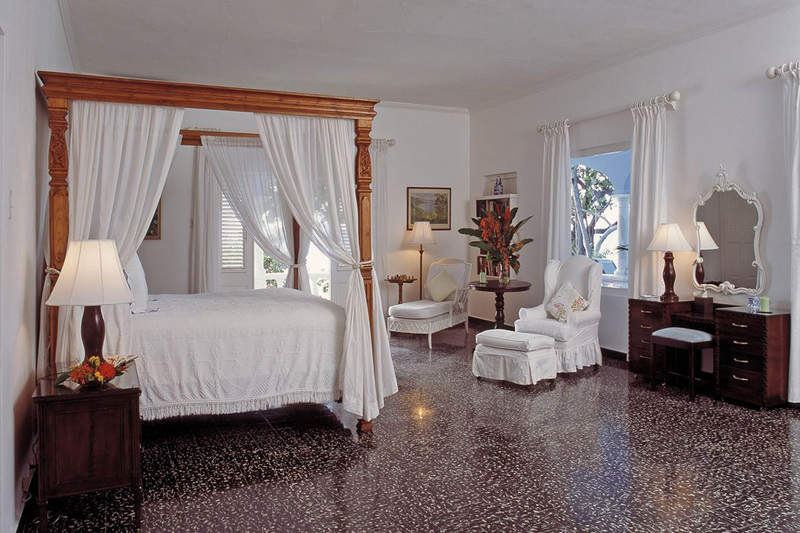 Since 1950, Jamaica Inn has consistently been ranked as one of the top boutique hotels in the Caribbean. 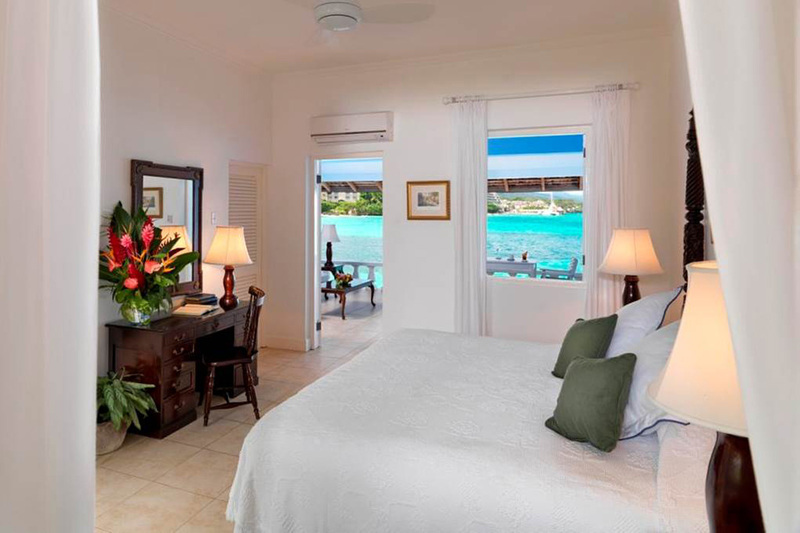 There are sweeping views of the Caribbean Sea from every suite. 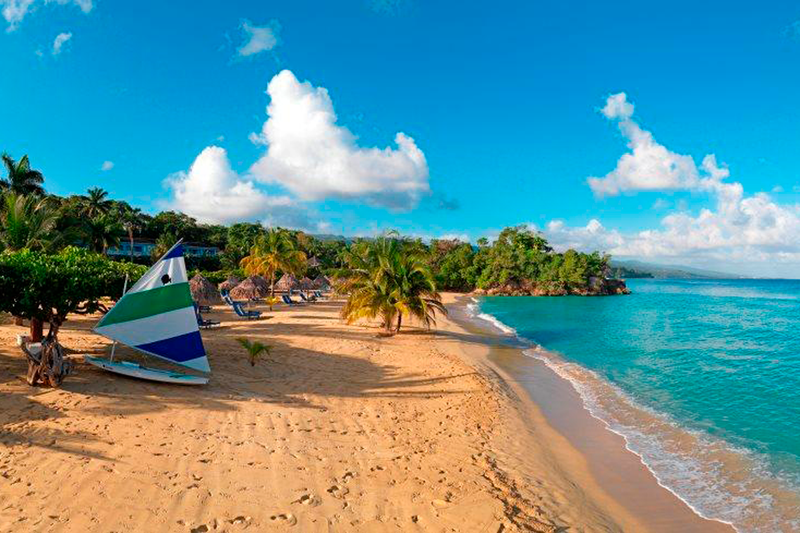 Its 214 metre premier private beach and personalized service are two major reasons guests continue to return year after year. 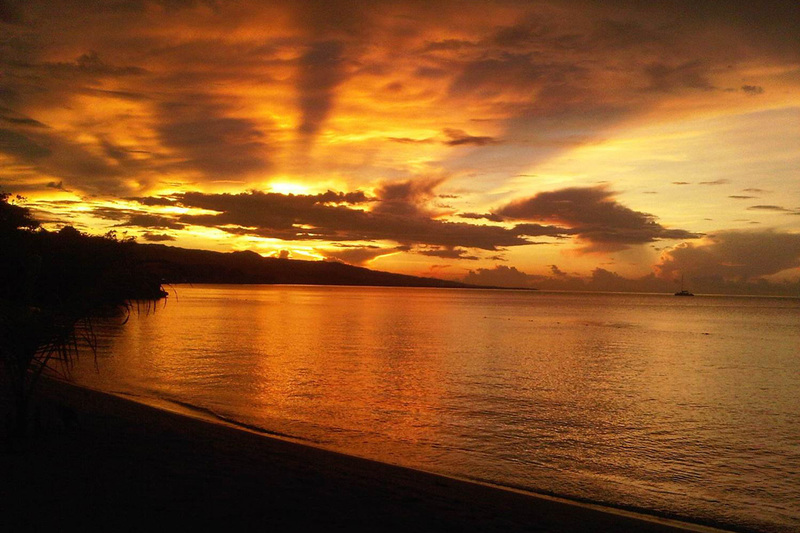 There are no TVs, radios or clocks to take away from the tranquility, beauty & peace of mind. 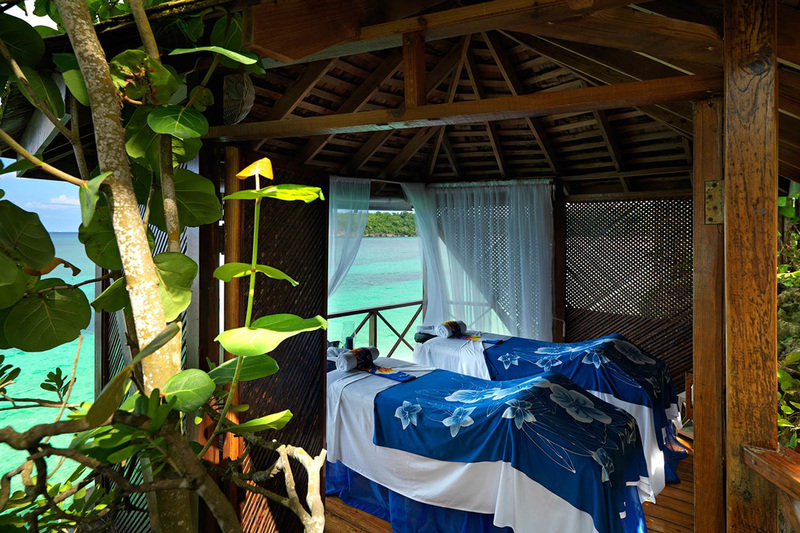 Jamaica Inn’s Ocean Spa was voted the Best Spa in the Caribbean, Bermuda and Bahamas and the sixth in the world for the 2014 Travel + Leisure Readers’ Choice Awards. Personalized service, located on one of the best private Beaches in the Caribbean, All rooms have a fully Furnished Balcony or Verandah as well as a wonderful view of the sea, one of a kind Suites with private pools available and our award winning Ocean Spa. Dunn’s River Falls, Turtle Hatchings, Nine Miles (Bob Mayley’s Birthplace), Shop & Cook Tour with our Executive Chef Maurice, Golf, Noel Coward’s Firefly, Polo matches, River Tubing, Prospect Plantation, Horseback Riding, Mystic Mountain & Dolphin Cove. Jamaica is one of the only two islands that are fully in the Caribbean Sea. Children 10 years & older are welcome March – December 14 & children 12 years & older are welcome December 14 – February 28/29. Starting December 20 2016 the minimum age requirement will be 10 years old year round. • The Balcony Suite is located upstairs on the Main Wing and East Wing. This lead-in category has a tremendous view across the lawn to the beach & Caribbean Sea as well as to the Mountains from your fully furnished Balcony. • The Deluxe Verandah Suite is located on the ground floor on the Main Wing or East Wing. This suite has a huge verandah that is best described as a fully furnished outside living room. There is a great view across the lawn to beach & Caribbean Sea. Exit from your verandah and stroll past the croquet lawn & beach bar right onto the beach. 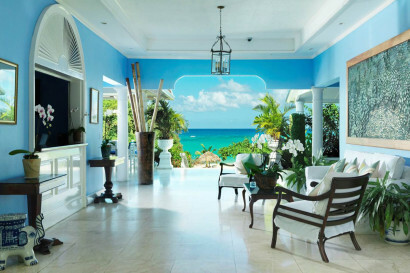 • The Premier Verandah Suite is located on the West Wing or Beach Wing. These suites have fully furnished outside living room style verandahs and are located either directly on the water (West Wing) or right on the beach (Beach Wing). Save some bread from breakfast to feed the many beautiful tropical fishes from your West Wing Verandah or choose to be located on the Beach Wing where step down into the sand. 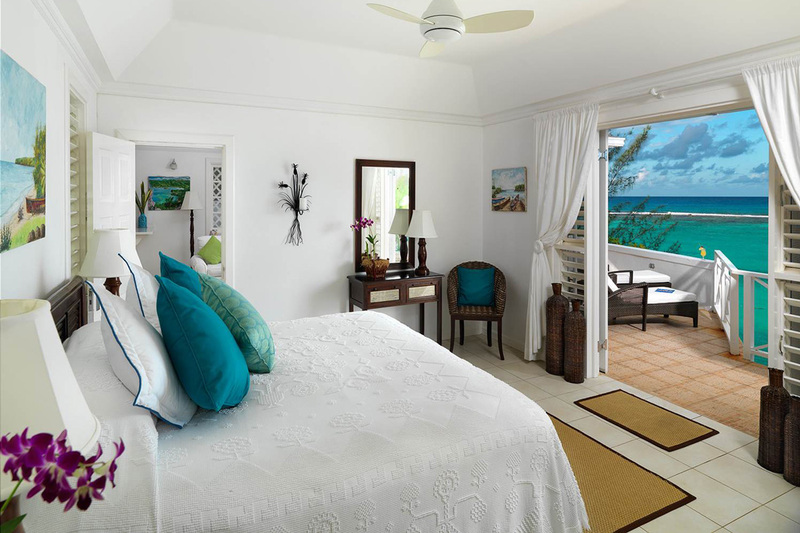 • The Blue Cottage is a luxurious and private one-bedroom cottage – right on the beach. The large shuttered verandah can be opened for a dramatic ocean view or closed for total seclusion. An exquisite hideaway. Cottage 3 & 4 are Situated on a bluff that overlooks the Caribbean Sea with spectacular panoramic views. These free-standing suites are just steps away from the main hotel. Their oversized bathrooms feature separate shower and tub and marble floor. Each has an outdoor shower and an infinity pool for plunging just off the bedroom where guests can relax and enjoy the natural beauty surrounding them. Both are exclusively private with their own entrances to the sea. • The White Suite is magnificently situated on its own private peninsula. A unique suite, furnished with fine Jamaican antiques consisting of a large bedroom with sitting area and luxurious marble bathroom. 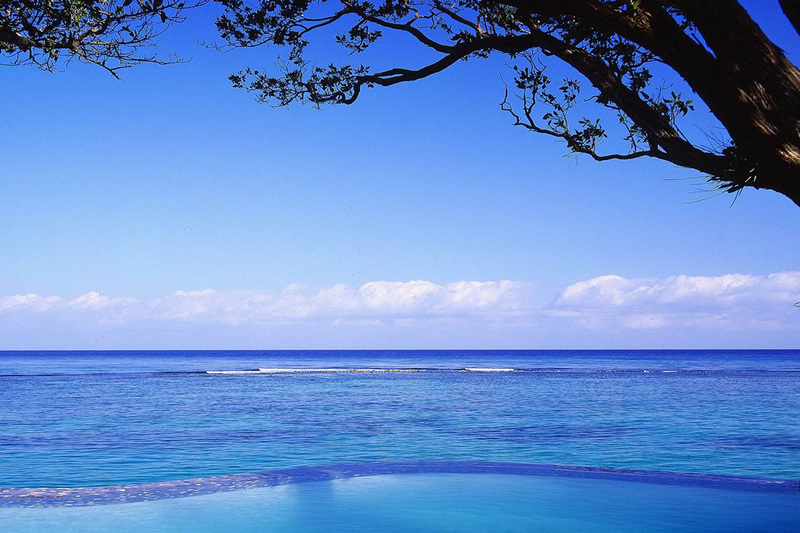 Breathtaking vistas of the Caribbean Sea can be seen from anywhere within the 610 square metres of living space. The expansive private terrace opens onto its own secluded pool surrounded by lush vegetation and its own access to the sea. 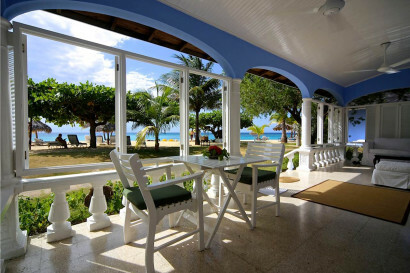 • Jamaica Inn 1 or 2 Bedroom Cottages are set on a bluff with stunning views of the Sea. 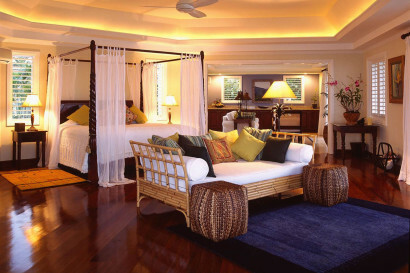 They are tastefully decorated in a blend of Jamaican and Indonesian styles. These Cottages are private yet steps away from the Inn and all of its amenities and have private infinity plunge pools and entrances to the sea. • Cottage 7 is to the very east of the property stands this private one bedroom 610 square metre two storey cottage, with its own access to the sea. The living room has 6 metre glass doors facing its private infinity plunge pool. 2 feet below the pool deck is a wooden deck for lounging or dining cantilevered over the sea. 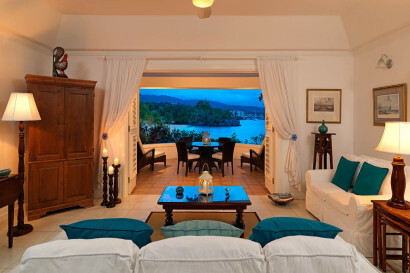 Upstairs, two sets of French Doors open to the amazing sea views to the north and east, with a balcony facing the cove. The bathroom boasts a free standing oval tub, two vanities, walk in closet, shower with iridescent glass tiles and just outside on the balcony is a pebble floor outdoor shower. After 7 p.m. on the cocktail terrace, main bar and dinner terrace, a collared shirt with long pants is required for gentlemen and ladies should dress accordingly. Footwear required, no flip flops. 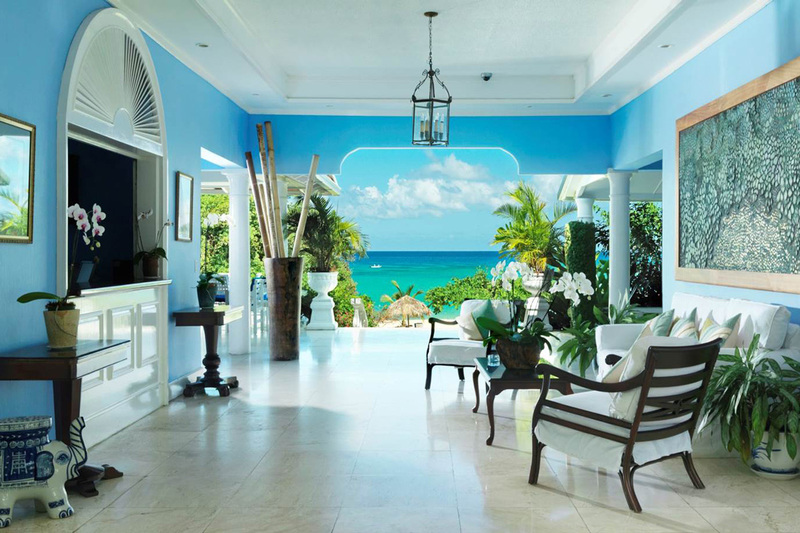 Travel + Leisure July 2015 released its T+L 500 list of the World’s Best Hotels for 2015 which ranked Jamaica Inn’s the #1 hotel in Jamaica & the # 9 Hotel in the Caribbean. 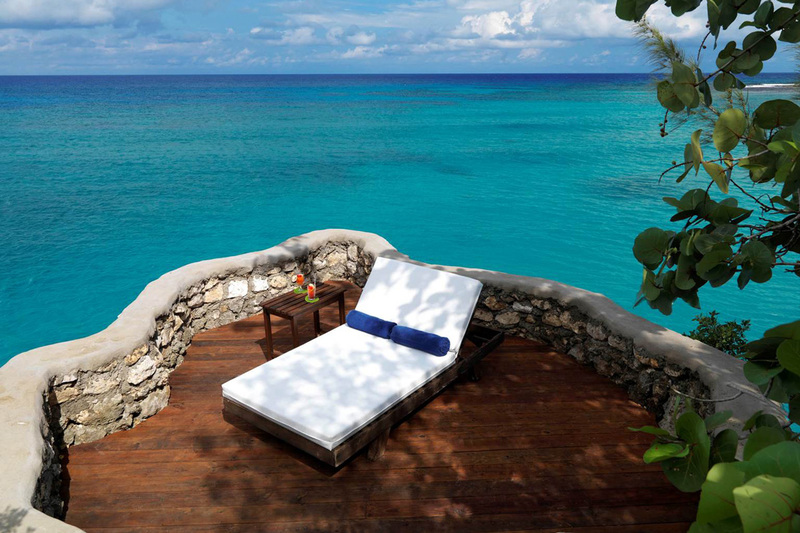 Travel + Leisure July 2014 released its T+L 500 list of the World’s Best Hotels for 2014 which ranked Jamaica Inn’s Ocean Spa the #1 Spa in the Caribbean & the # 6 Spa in the world.